Meet Justine Rowland, Festival and Special Events Manager with Criterion Productions. In this episode, Justine takes us behind the scenes of Chicago's street fests and also chats with us about Hot Doug's (we bow to you), the Lake Shore Drive song, Saki and why bike helmets rule. 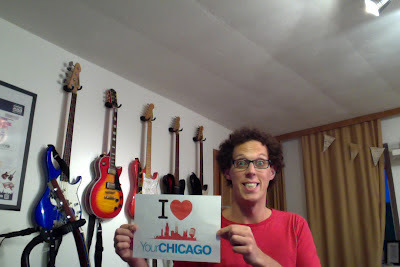 And special thanks to Andrew Ferris for creating our fantastic Your Chicago theme song. 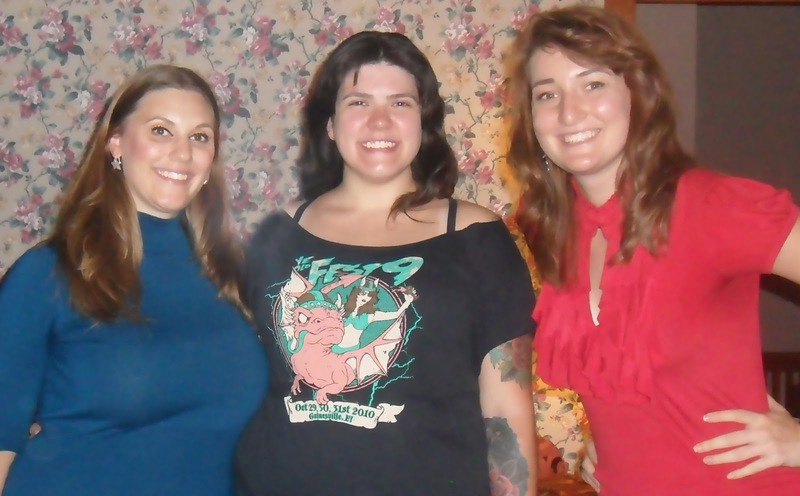 For your great service to our podcast, we, the fair ladies of Your Chicago, do hereby dub thee an honorary Chicagoan.